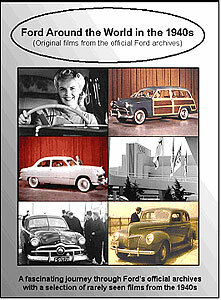 Ford Around the World in the 1940s is a fascinating documentary showing the Ford factories around the world. 100 minutes of great footage on this double DVD. A must for any Ford enthusiast.